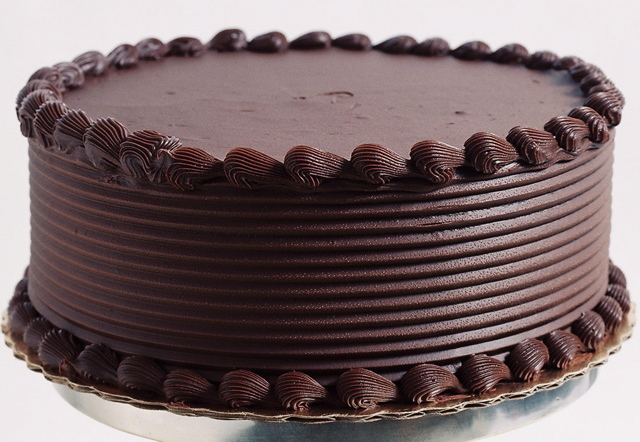 So what does chocolate cake have to do with woodworking? Just about nothing – just about. Pricing has often been a topic I’ve tackled on BlogNotes because it’s such a big issue for us – how much do we charge for our work? Obviously, we want the most we can get for our hard work, but when do you price so high that people start telling you to go pound salt? One clue is this: if you have something people want – really want – price becomes less and less of a consideration. That might be the “must have” latest handbag for a lady, or hot car for a guy. You don’t NEED those things – but sometimes you really want them, even if you can’t really afford them. You have a perception of that product that changes the actual value of it – in your mind. Part of that calculation is the price of that product. Last night, I was watching Brain Games, a show about psychology, basically. They play out different psychological experiments, and make it interesting to a general audience. In last night’s episode, they said up a booth in a busy city center in summer. The set-up was they were an upstart bakery, and they wanted to know which chocolate cake tasted better – the cake that was $15, or the one for $55, and why it tasted better. A market research kinda thing. So, people came by, and sampled each one – which looked just like the picture shown here, one round, the other square. Samplers generally described the $15 cake as being dry, and the frosting not too sweet. The $55 cake, however, was nice and moist, the frosting just sweet enough, in general tasted wonderful. They even remarked, that yes, they would even buy the more expensive cake. Both cakes were from the same cake mix, using the same ingredients, baked at the same time in the same oven in the same molds; they were identical except for shape. No, the take-away here isn’t shape – but price. People thought the more expensive cake was better, and worth the price. Price subconsciously tells us the value of a product. I mean, if it costs more, it must be better, right? We’ve been conditioned all our lives to believe that. A first class airline ticket is about three times more costly than an economy ticket – but both get you to the same destination at the same time. Only you have a bigger seat, and some better service. A more expensive watch is better than a cheap one, an expensive car better than a cheap one, and so on. So, just price your work higher than mine, and you’ll sell more, right? Oh, if only it was that easy. That pricing strategy falls apart when people can clearly see what the product is made of. A cutting board, for example – if you make the exact cutting board that I’ve made – people aren’t going to buy yours more than my less expensive board. Why? They did it with the cake! Because there is no ambiguity. People didn’t know exactly what was in the cake – sure, they may have known about sugar, eggs, flour, chocolate – but beyond that, no. There was an ambiguity about the product that they couldn’t discern, which left them open to allowing for a higher price. If I build a side table with the same plans you used, and used the same wood, yet I priced higher, I believe I would do better in sales than you. Why? Because people think that I have better skills at assembly, finishing and fitting than you did. Having said that, if a potential buyer examined both our pieces side by side, and could find no visible differences, they would more likely be inclined to buy yours. Still though, the mystique of a higher price might make the sale for me. So what’s the take-away here? If you price low – trying to beat a competitor on price – you’re slitting your own throat, if it’s a product that has ambiguity to it. Higher prices tell people – or at least gets them to ask themselves – that the product is worth more, better. Why You Need to Buy Expensive Tools! Tools. Without them, we’d be sunk as woodworkers – and so many other trades. I don’t know about you, but motor tools are the way to go, usually! If you’re a purist, or a Roy Underhill, and you think that’s the way woodworking should be done, that’s cool and all, but not this boy. More pow-ah! But like anything, you can buy the right and wrong tools; and again, just about like anything, you get what you pay for, as a general rule. If you put Harbor Freight tools (the majority of which come from China) up against a Festool or Fein (German), I think we know which the better tool is. “Better” meaning better built, better results, longer lasting. Then again, the better tools cost more – usually a lot more. Some guys aren’t willing – or able – to pay top dollar for top tools. I get it. I’ve been so poor in my younger days, the rainbows in my neighborhood were in black and white. I’m not slamming the less affluent. What this post is about is re-thinking about the best – and worst – tools. I do woodworking professionally, and doing pretty well, I might add, for a one-man shop. Tools are my make-or-break factor; if they fail, I could be dead in the water, trying to explain to customer why they aren’t going to get something when I promised them they would. But, there is more to it then that. Better Results: Will this new tool give me better results than I’m experiencing now? For instance, I just bought a Festool ETS 125 Finish Sander, and sandpaper for about $300 locally. Yes, I bought a lot of sandpaper; the sander itself was $195. I bought it for two reasons. My previous sander, a DeWalt D26451K (about $69), did a good job, but did leave a lot of swirl marks, and the dust collection wasn’t very good. If you happen to drop it on it’s side – even just a few inches, the next time you turned it on, a dust bomb would shoot out the side. The sanding pads I used (admittedly, from Home Depot) didn’t hold up all that long, and the grip on the sander was not all that ergonomically friendly – especially after a half hour or more. It was also quite noisy, and had this irritating issue of having to wait 5 seconds after turning it off and putting it down, so that the disc would stop spinning (and jumping all over where you would set it down). 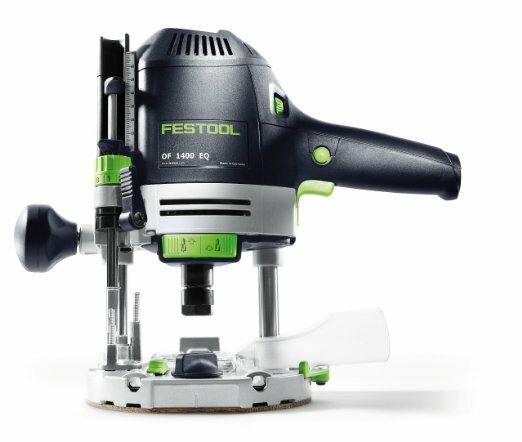 So, impressed with the Festool line I perused at my local Woodcraft, I bought their product. I won’t go into a full review here, but the dust collection is great – even with just the onboard bag, it’s much quieter, and winds down very quickly, so I can put it down and not worry. The swirl pattern is very minute, and results in a virtually nonexistent swirl pattern, and their proprietary sanding discs (albeit expensive) don’t clog up, and last a long time. Bottom line: I can protect my health better, and I get better sanding results. Time Savings: If I buy this tool, will it save me time? This won’t apply to all tools – a wrench, be it $25 or $2.50 still takes time to turn – but in many cases, great tools can save you time, and of course, time is money – in more ways than one. It maybe the tool is more accurate, or saves the use of two tools – such as a mortising machine. Money Savings: Is this tool going to save me money in the long run? Good tools can save you money. They can save you time, because they can do the job quicker – or maybe more importantly, accurately. Tools that mess up your work only cost you time when you to go back and fix what it damaged. Maybe that cheap box of screws broke off well into the workpiece, and you can’t get it out; perhaps those cheaper box of sanding discs last for only 5 minutes each, or those cheap saw blades mess up your cabinet grade plywood – this kind of thing. Is something a value when it costs you time and/or money, not to mention the end result of your project? Safer. Will I be safer if I buy this tool? We often blow off safety, admit it. I’m trying to up my game a little bit more in this area, especially in terms of dust collection. Dust is a pain, not just because it makes a mess of the shop, but because you breath in this crap, for decades on end. Not good. A tool, such as the Festool sander I just purchased, greatly helps in that area. Any tool that is safer is usually a good selling point on that criteria alone. You can always get another tool, but you can’t get a new eye, lungs or finger. More satisfying experience. I don’t like fighting my tools. I don’t like having to jury rig something, or baby it this way or that to get it to work right. My tools are their for my use, and I’m not there for them. When you use a great tool, the woodworking experience is more rewarding, I feel – the tool might be more ergonomically friendly, easier to use, give better results, quieter – or all of the above. So I hope this helps you in selecting your next tool; you should never be afraid to buy the very best – you’ll never be dissapointed. Help Me! I’m Turning Green! No, it’s not St. Patrick’s Day (which is, interestingly, my birthday), but I’m starting to turn green. Not with envy, either. The big thing today is “being green”, or “environmentally friendly”. As a conservative, politically, you might think I’d bristle at that notion – but I don’t anymore. The people you usually associate with being green – liberals – believe that the Earth is warming due to our use of fossil fuels; I’m not getting into discussing that, but that is a large part of their push for people to go towards more Earth-friendly forms of power, such as solar, wind, water, etc. The people you usually associate with being against that – like us conservatives – aren’t into that movement so much; Liberals vilify us for not agreeing with them, because of course, we want pollution, and for oil companies to become rich; they’re can’t possible be any other reason, such as the power and convienence of gas driven engines. However, this conservative is starting to see the green light in being green. 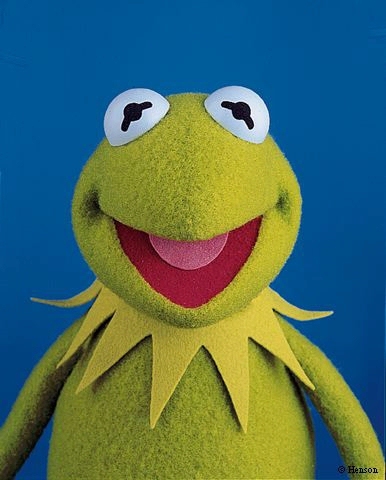 No, it’s not easy being green, as Kermit the Frog lamented, but it can be a win-win situation. As a woodworker, obviously, I’m into sustaining my wood supply, especially the more exotic and hard to find woods. I want those woods in my tool chest, so to speak, should I need them. I don’t want entire forests wiped out – though I don’t think we could possibly do that, or would need to. I live near the Adirondacks, and while driving up to the family camp there, I can’t help but wonder how many tens of millions of trees there are in the nation’s largest public park. Let’s face it, there will always be pine, oak and maple, unless some bug or bacteria wipes them out, akin to the Dutch Elm disease. So why am I turning green(er)? Because it saves, and even generates, money. Making things out of recycled wood (pallets, barn wood, etc) is a big seller because people want to support the green cause; people feel good about buying a “green” product, usually. The wood in this case is usually free or next to nothing, putting green in my pocket. As a woodworker, working with recycled wood makes for a challenge artistically, and I’m sure, technically. 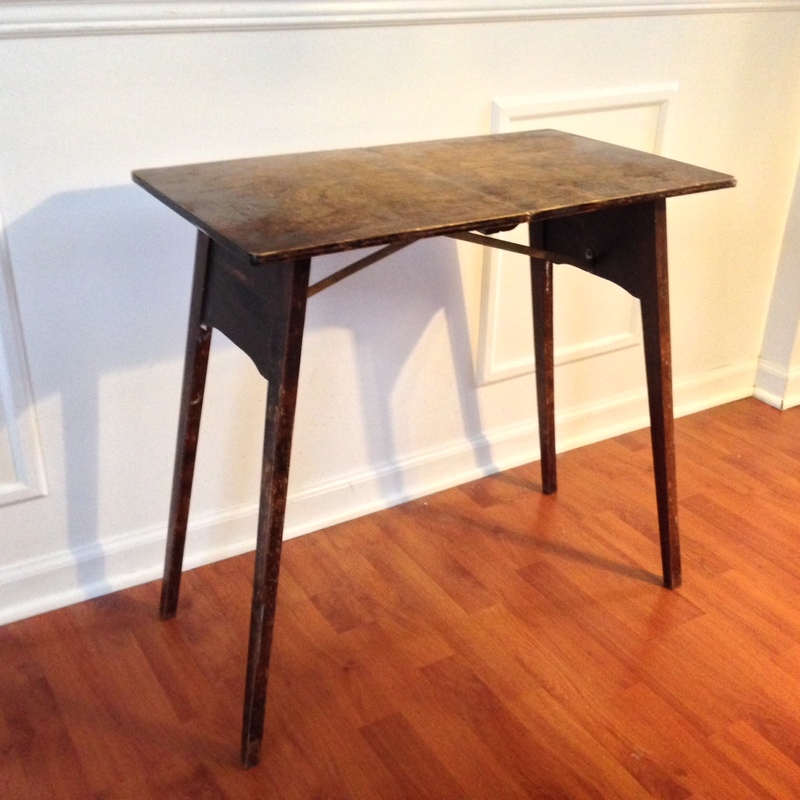 How do you make an attractive weathered wood piece? 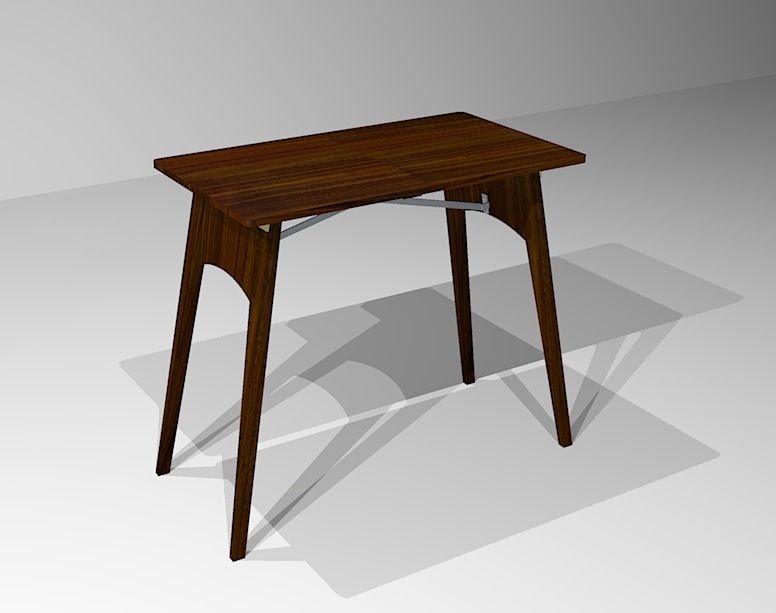 Will joinery be a pain? How do you finish it, yet keep it’s weathered wood attractiveness? All challenges for woodworkers. As far as saving energy – turning off lights, using LED bulbs, etc – well, that also saves me money. I don’t know about climate change – however I do believe that less pollution is always better, assuming you don’t have to live in a cave to make it happen; that it’s reasonable. I would love to have solar panels on my roof, and be off the grid, and save a couple of hundred bucks a month – but that’s not technically possible or economically feasible right now; I wish it was. Going green(er), as a woodworker can be a win-win situation. I am a craftsman, and I work with wood. I don’t make the kind of excellent money some people make; I don’t always have a paycheck every week, but I do love what I do, and have a passion for it; it is not work, but my life. I don’t sit in an office all day, pushing around electrons, rearranging pixels; I don’t wear nice clothes, and eat in a hip cafeteria. My office is dusty and noisey, my clothing tired, but there is a zen and solitude I don’t find anywhere else; it is a church of sorts. I don’t have a prestigious title, nor a pension; but many men in offices would like to do what I can do – yet I know no fellow craftsman that would like to be in the office. At the end of my day, I have something to show for my efforts, a tangible object, not things done on a computer. When I am done, I have have crafted an object people like to take in, to touch. I don’t sit in meetings all day that bore me; the only meeting I might have is with my sawyer, a coffee cup and some tools, and they are good company. I make my own hours, and I determine my own course. I know what I need to get done, and I know when I can do it. If I don’t believe the course of my business is going in the right direction, I change it; there are no endless meetings, no debates with egotistical personalities. You can’t buy what I make anywhere else; there is only one of what I make, even if I make several from the same plans; the wood determines the personality – I determine the body. I don’t have a frustrating commute, and I don’t have to put up with office politics. There are no social agenda activities that I have to feign an interest in; I don’t have to work with people I don’t like, who get ahead unfairly, are obnoxious, or don’t pull their load. I don’t have to go through three people and five committees just to make a simple decision; I can make a decision on a dime, and execute it quickly. I am not simply a cog in the machine; I am the machine. I work with wood. I take it with my hands, in raw form, considering and appraising it for worth, and using my machines, cut, shave and bend it to my mind’s will, where I worked the wood first, even before my hands did. If, after all of the planning, the conjuring of a vision, the careful selection of the wood, the experience of my hands upon the wood creates something that, if I am a credit to my craft, I coax it into a beautiful and useful object, contributing to peoples lives, and speaking to them for me, reciting my passion and vision, evidence of the work of my hands and the impression of my thought, long after I am gone. What I create is it’s own; it has a voice, though silent, and can hear you, though mute. How many people can say that of their work? I work with wood. I take what God has made, and I reveal the beauty within, posing it into a creation which can serve. Are Production Runs the Only Way to Make a Living in Woodworking? In the most recent issue of Fine Woodworking magazine (#235), they have an article on making a living as a woodworker in their article, “Dreaming of Going Pro?“. It could have been a bit more extensive, but nevertheless, it was still very enlightening, because the article had case studies of various woodworkers, and how they were making a go at it. If you don’t have this copy of Fine Woodworking, you might want to get it. 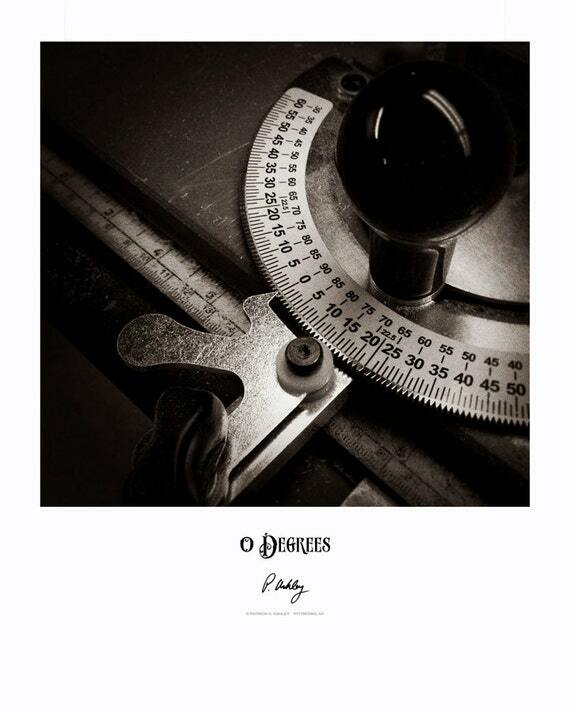 In fact, subscribe to the magazine – it’s hands down the best woodworking magazine out there, at least for woodworkers that want to advance their skills and make a living at woodworking. The last woodworker featured, Don Green, had what I believed to be the winning formula for making money at woodworking, which can be summed up in one word: runs (or batches). His philosophy (and more and more, my own) is that making a living in woodworking can really only be had through, what amounts to, mass production. That doesn’t mean you are becoming a mini IKEA or Sauder, where every piece looks identical; that just can’t be if you have real wood, due to the woodgrain alone, let alone the hand work involved. In his designing process, he not only goes for a form and function factor, as any good designer should, but he also tries to maximize efficiency and minimize hand tool use, stating, “The minute I go to hand tools, I can’t make any money. So I design based on how close I can get to a finished piece right off the machine.” That alone should be a head slapper. If you have to spend time (and therefore, money) hand tooling an inlay, making a custom jig or other such contrivances for a custom piece, you really can’t make money. 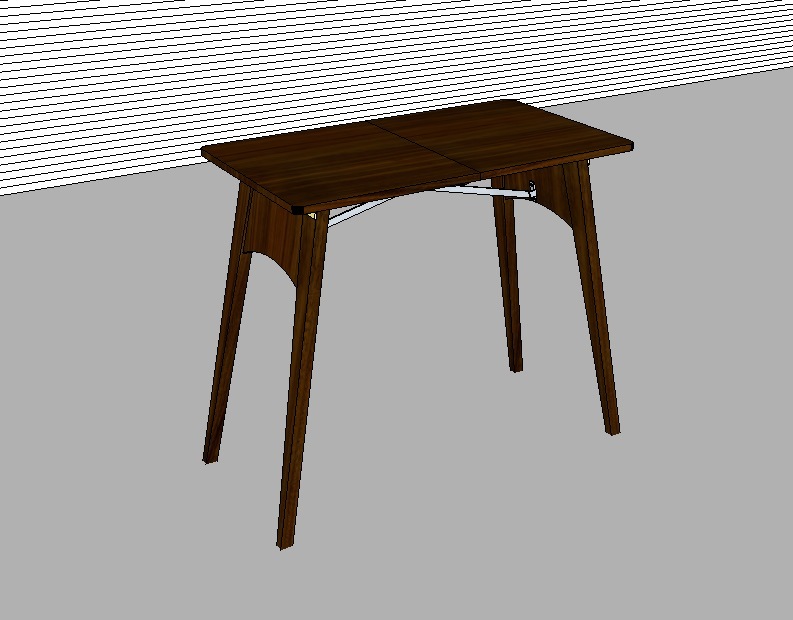 I’m making a custom desk right now, and I can verify that – but live and learn. He goes on to say that when he’s designing a piece, “I edit out processes that are too time- consuming.” Too much finicky work, he says, “will bury you.” That’s not to say you should never do custom work, if you love to do it, or have the clients for it; it’s to say that it’s not an efficient way to make money. Shipping is even factored into his design – another head slapper. I can’t tell you how many times I’ve made a custom piece, and had to buy a special size box that it will fit into. Often, I have to cut and break down the box somewhat, or even a second box into the mix, which not only frustrates me, but costs time and money. I really hate packing and shipping, but it is usually necessary, unless I have a local client. If you design to have the piece fit into an readily available box, and you can add just enough cushioning material easily, that’s a very good thing. You’re probably going to think this guy is my hero – and I believe you’d be right – at least in having figured out how to make money at woodworking, for the article continues to explain that Don will make a full size mock up out of 2x4s and sheetrock screws so he can get a real feel for the form – and refine it until it feels right. Once again, an efficient method. My process has been build a prototype out of the actual wood I had in mind, sell a few, refine, sell a few more, refine, and then i have it about right. What that means is I’m redrawing plans several times and probably re-making jigs as well – not to mention adding confusion. So then, the question is begged, can you make a living in woodworking just doing commissions? Well, I suppose that also begets the question “What is ‘a living’?” – just how much money is that? Only you can define that. If your income is secondary income to your spouse’s primary income, the answer is probably “yes”. If it’s your primary income, it might be “no”. Commissions, can be feast or famine, and many guys don’t have the stomach (or the savings) to make it. When you have troubled economies, as we have had, then our type of work is usually the first to go. In my opinion, at least for now (as making a living at woodworking is an ongoing learning experience ), the answer is probably, no, that making a living is not in commissions, but rather in making runs of a great pieces that sell well. This is just what Stickley does (see my three part article on that); they make runs of pieces – maybe it’s a dresser, table or bed for the next three days, then a coffee table and chair the three days following that – but they set up their factory so employees are all making vast batches of the legs, tops, shelves or drawers that are needed to make that certain piece, maximizing efficiency, and therefore, income. All vocations have a pecking order, every company has a hierarchy. There is the newbie, there is the master; there is the new sales associate, and the CEO. The world of selling woodworking is no different; there are little dogs, medium dogs and big dogs, to employ some canine metaphors. There are also advantages and disadvantages to each, just as each dog breed has theirs. 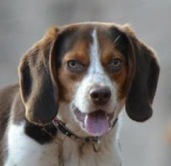 I have a beagle, and unfortunately, not really sure what her advantages are!